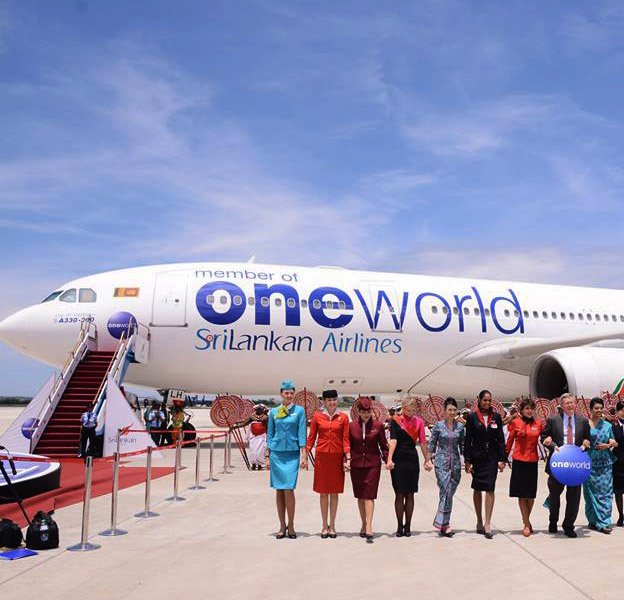 SriLankan Airlines does this route as well and being part of the OneWord Alliance I should be able to use Qantas Miles for this Journey …. wrong! Turns out for some reason you can’t use Points Plus Pay for this Carrier.